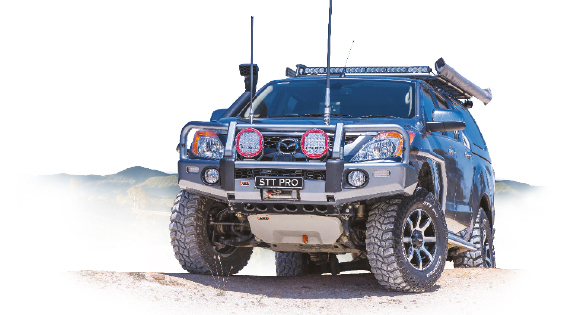 T&C's - Only on 15", 16" & 17" rim sized wheels and tyres. Tyres must match rim size. No speciality fitment rims or designs. Excludes Genuine and Fake Beadlock rims. Only while stocks last and no back orders. Only on rims and tyres that are stocked, no indent orders. Rims can not be exchanged for cash. Can not be used in conjunction with any other offer. 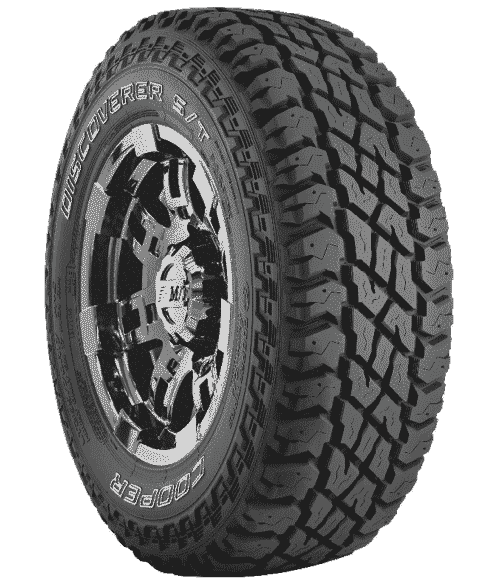 Mud dimples and scoops create air pockets that prevent mud from sticking between the tread blocks. 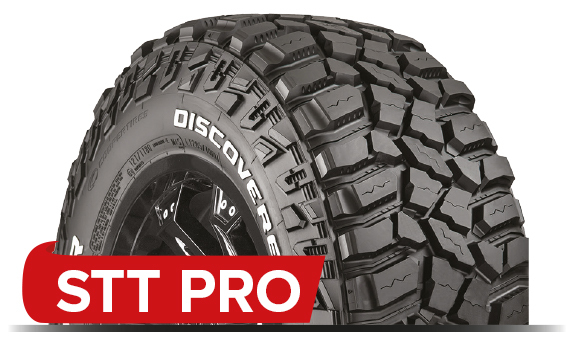 This gives you exceptional mud, dirt and rock traction. 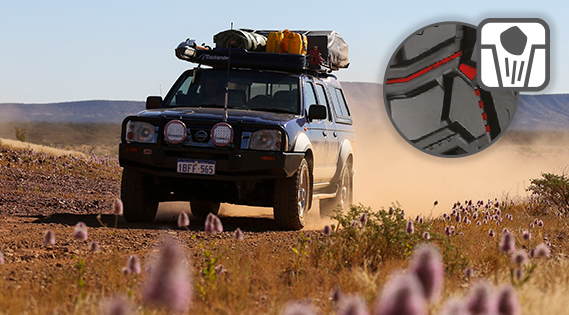 Armor-Tek3 gives you over 2.5 times more tear and impact damage resistance by reducing the rubber gaps by 50% for peace of mind off-road. 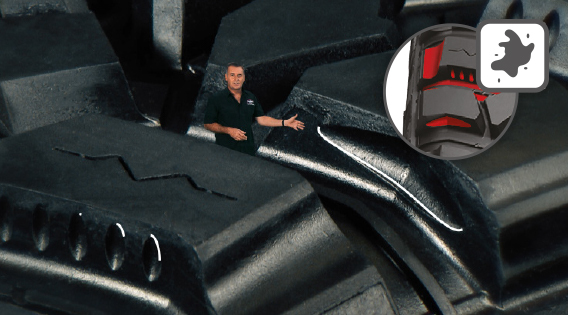 Unique Armor-Tek3 technology features an additional third ply at an 8° angle (angle ply technology) which maximises carcass protection and lowers sidewall damage, giving you more stability, safety and better handling. *Compared to standard 2-ply tyres. 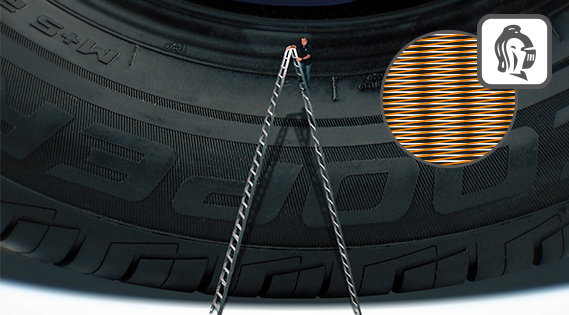 Stone repelling technology built into the tread to resist damage by discharging stones to avoid drilling. This gives you extra resistance to cut and chip.